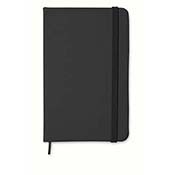 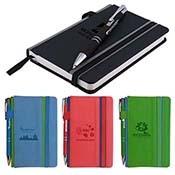 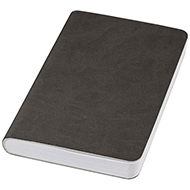 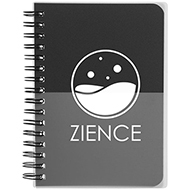 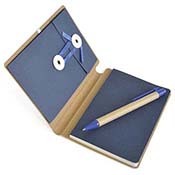 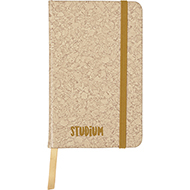 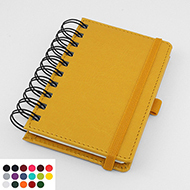 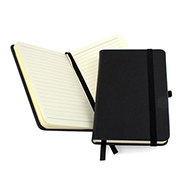 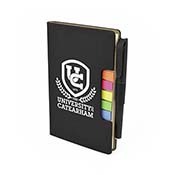 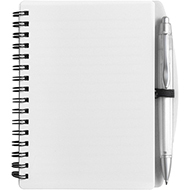 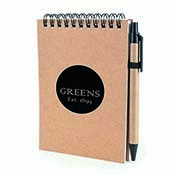 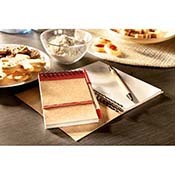 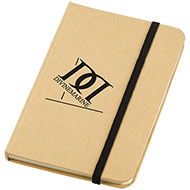 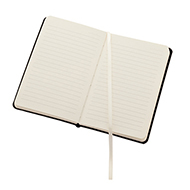 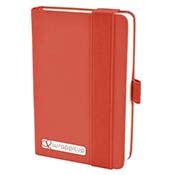 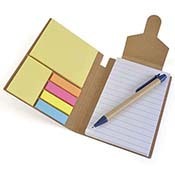 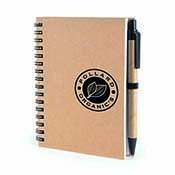 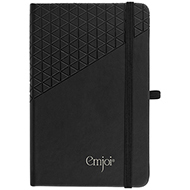 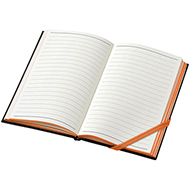 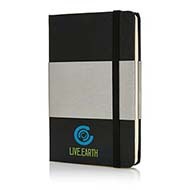 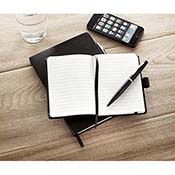 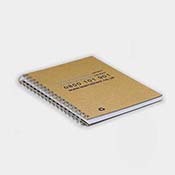 Practical and affordable, our range of A6 Notebooks are great for keeping your notes organised at events and around the office. 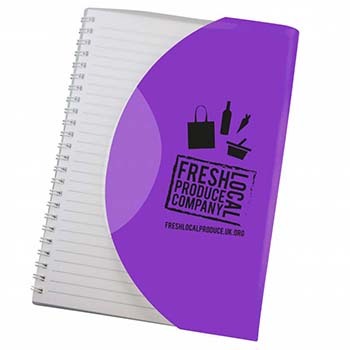 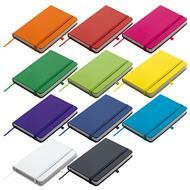 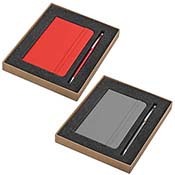 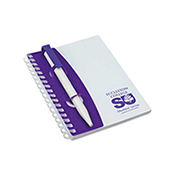 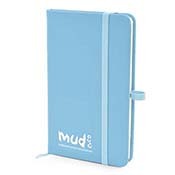 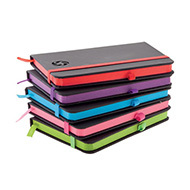 Choose from a range of colours, materials and sizes and brand with your logo and promotional message. 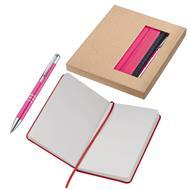 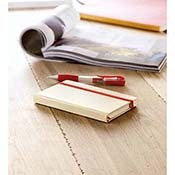 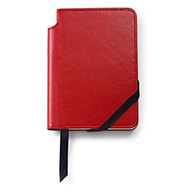 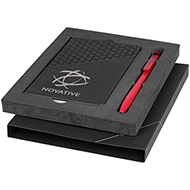 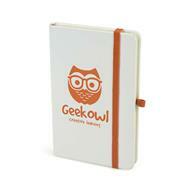 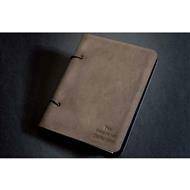 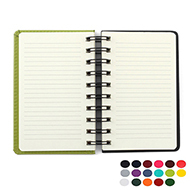 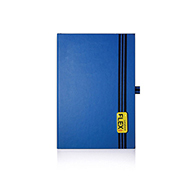 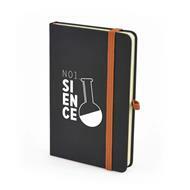 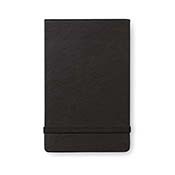 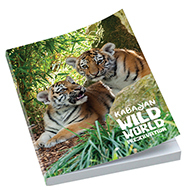 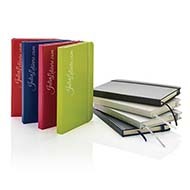 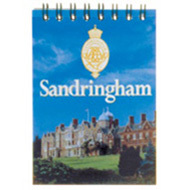 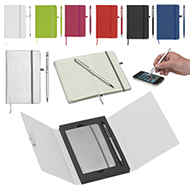 Be sure to pair up a personalised A6 notebook with a printed stationary set to create the ideal giveaway. 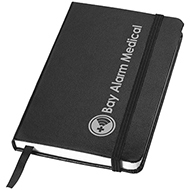 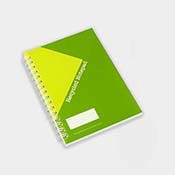 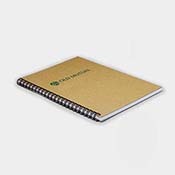 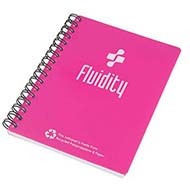 All of our custom printed A6 notebooks are created especially to have your organisations brand, name or message printed on them. 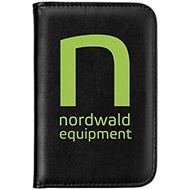 Be sure to contact our expert customer sales team on 01245382600, by email sales@allwag.co.uk or char live to us above.